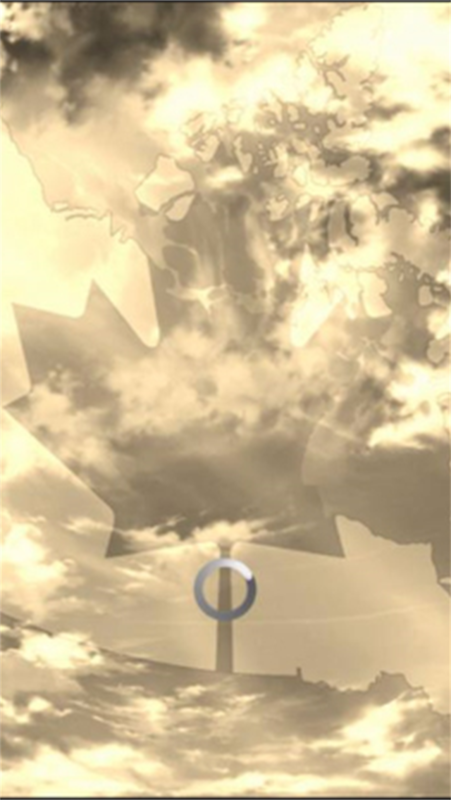 Canada weather forecast is a simple application which will give you information on current weather and incoming 4 days forecasts. It's 100% free. 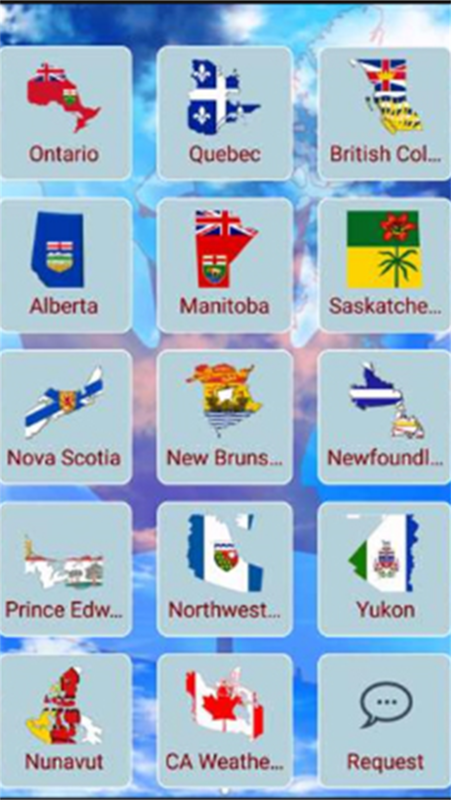 You can get weather forecasts for cities and towns of Ontario, Quebec, British Columbia, Alberta, Manitoba, Saskatchewan, Nova Scotia, New Brunswick, Newfoundland and Labrador, Prince Edward Island, Northwest Territories, Yukon and Nunavut. 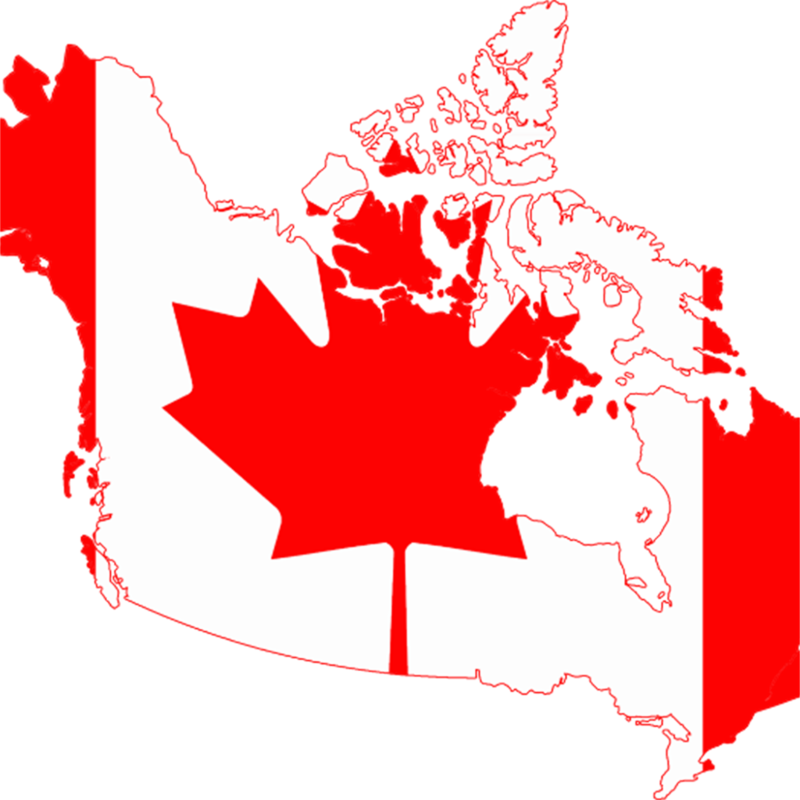 You can also get the most Canada weather news and alerts with Canada Weather Forecast. If your city or town is not our list, you can touch on request to add your location. We are going to add your location in a few hours and you can check your cities weather reports on the app and our website. Cities has been listed by population on the app. So you will able to reach large cities of Canada with two touch without any search.